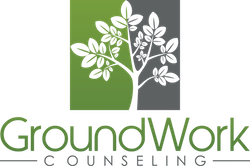 At GroundWork Counseling in Orlando, we specialize in the treatment of anxiety disorders, bot in adults, and children. The past 10 years have found an increase in people seeking counseling services for anxiety, especially among high school and college-aged individuals. Studies conducted by the American College Health Association show a significant increase of students reporting “overwhelming anxiety” up from 50 percent in 2011 to 62 percent in 2016. The Higher Education Research Institute at UCLA polled incoming freshman whether they felt overwhelmed by all they had to do. In 1985, 18 percent said they did. The percentage increased to 29 percent by 2010 and in 2016 that number rose to 41 percent of all incoming freshman feeling overwhelmed. In addition, hospital admissions for teenagers with suicidal ideation have doubled over the last 10 years, with the highest rates taking place when school begins in the fall. Parents with anxious children often become protective and allow their children to avoid situations that make them anxious. Parents and children often become trapped in a cycle of anxiety and accommodation that only leads to more anxiety and more accommodations. This avoidance behavior is also reinforced by well-meaning administrators in schools where children and young adults increasingly have access to accommodations at school such as “safe spaces” or “chill zones”. Unfortunately these accommodations send the message that the world is a scary place and that they are so fragile that they can’t possibly handle anything that is demanding or uncomfortable. The expectation arises that stressful environments should be adjusted to accommodate their needs. All individuals experience stressful life events and nearly 85% of people will experience a traumatic event. Because stress cannot be eliminated in anyone’s life, it is important to beef up coping skills instead of attempting to eliminate all potentially stressful and anxiety producing situation. When we face a stressful situation we can give up, recover but be negatively affected, recover completely or recover completely and thrive despite the negative experience. How we cope with these difficult life events has a lot to do with resilience. Resilience is broadly defined as the ability to adapt to adverse situations in a positive manner (Lussier et. al., 2007). 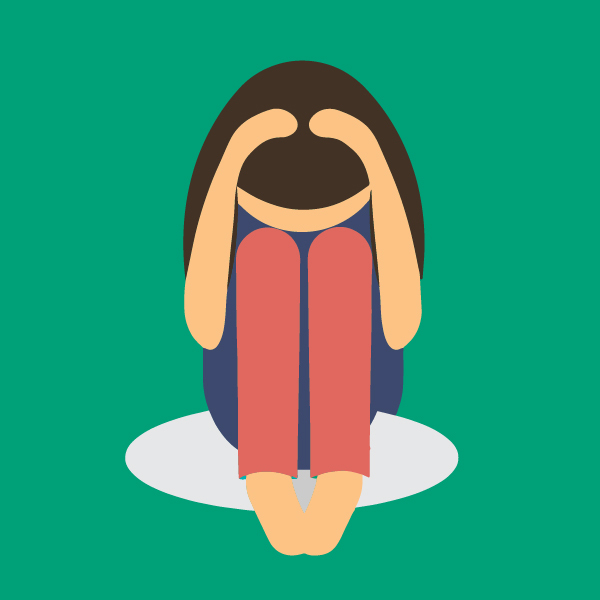 In a well-meaning effort to help children, teens and young adults avoid the things that make them anxious, uncertain and uncomfortable, we actually make anxiety worse. By fixing situations for them, we don’t help young people to learn how to problem-solve and cope with adversity. Instead, we actually reinforce anxiety. A type of cognitive behavioral therapy (CBT) called “exposure therapy” is an effective, empirically supported treatment method for overcoming excessive anxiety. It works on retraining the brain by repeatedly sending the message that says even though I am anxious, I can do this. This message is strengthened each time the individual effectively handles a stressful and anxiety producing situation. The technique was first developed in the 1950s and research has shown the method to be the most effective treatment for all anxiety disorders (e.g. panic disorder, social anxiety disorder, phobias, health anxiety, school anxiety, separation anxiety) and Obsessive Compulsive Disorder (OCD). A large study of anxious youth conducted by The New England Journal of Medicine, found that 60 percent improved using CBT, 55 percent improved using the antidepressant Zoloft and 81 percent improved using a combination of CBT and Zoloft. At GroundWork Counseling in Orlando our CBT therapists utilize exposure methods to treat adults, teens and children with anxiety disorders. Exposure therapy is both a science and an art. Because no two anxious individuals have the same fears, engage in the same avoidance patterns or receive the same accommodations, each exposure therapy treatment plan needs to be tailored to each individual client. Implementing exposure therapy requires careful assessment, creativity and therapeutic know-how. Exposure therapy is safe and effective and vast amount of research recommends CBT utilizing exposure therapy methods as a first-line treatment for anxiety disorders and OCD.